Blog, posts Museum of electric transport, museums, St.-Petersburg, technics. Museum of electric transport, St.-Petersburg, Vasilevsky island, Middle avenue, 77. 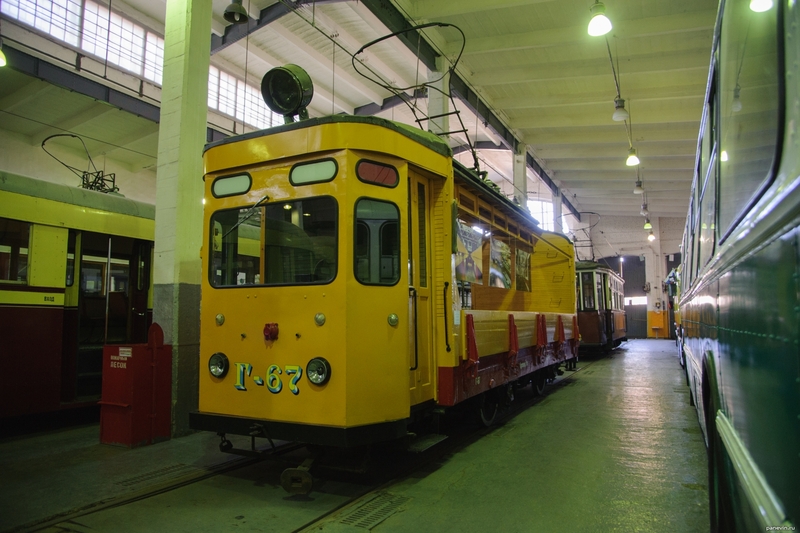 Retro trams and trolleybuses, history of electic transport of St.-Petersburg.